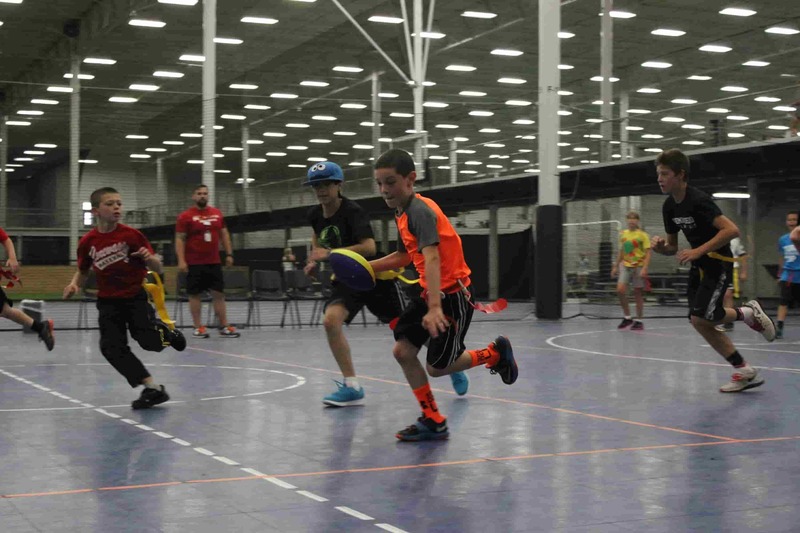 Spooky Nook summer camps are designed to provide optimal fun for kids while providing an environment that makes parents feel safe. We pride ourselves on offering an action-packed, varied, and exciting camps. Highly trained and qualified coaches and counselors provide a warm, family atmosphere in which each child is special and all children are taught to respect and value others. 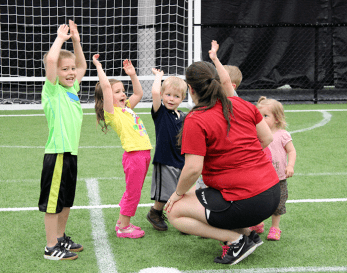 Day camps ages can range from 4 years old up to collegiate level. We offer sports based, skill building, and recreational camps. Lunch, snacks, and a camp tee shirt is included in the cost of all full day or combination camp option. If you have kids in different age brackets who have very different interests, finding summer camps can be a challenge. 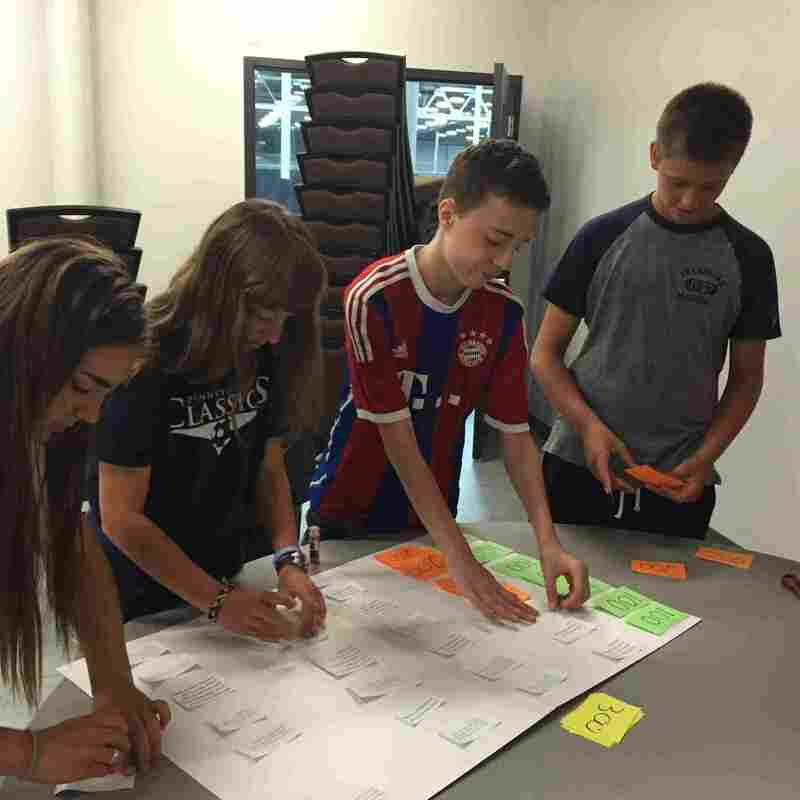 Our schedule of youth summer camps includes something for everyone. If you’re looking for kids summer camps that focus on a specific sport, you’ll find them here. If your younger children are just starting to get into sports and don’t know which ones they want to play, consider signing them up for our experience summer camp which allow your kids to try their hand at a variety of sports, such as basketball, lacrosse, volleyball, and more. If your older children are ready to take on some additional responsibilities, you should look into our Future Leaders camps. These summer camps will prepare your older kids to become camp counselors and teach them about the responsibilities involved with being a counselor. 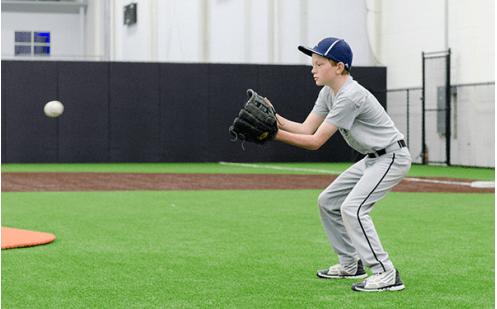 To learn more about the options that are available to you as you look for kids’ summer camps contact Spooky Nook Sports in Manheim, PA today. Nook Kids Camp is an exciting recreational summer camp for children who have completed kindergarten to twelve years old. Nook Kid’s Camp (ages 6-12) – Click here to find out more. Combo camp is designed for campers who want to participate in a sports camp from 9am-12pm, but want to extend their camp day for the full day! Experience Camp is the perfect full day camp for your child to explore all the Nook has to offer! This camp is ideal for the campers who have completed kindergarten to 12 years old and have an interest in multiple sports. Mornings and afternoons will focus on specific sports and skill instruction. Sports include basketball, lacrosse, baseball/softball, volleyball, flag football, and more! Lunch, snacks, and a tee shirt are all included! See you this summer! Future Leaders Camp is the perfect opportunity for teens to gain responsibility in a fun atmosphere. Portions of each day will be spent with Nook Kids Camp, assisting counselors with running kids camp. Future Leaders will learn the challenges and responsibilities of being a camp counselor. The remaining time will be spent utilizing free time, group games, court and turf time, and weekly Clip N Climb time. Lunch, field trips, and a tee shirt are included in the cost of camp. See you this summer! 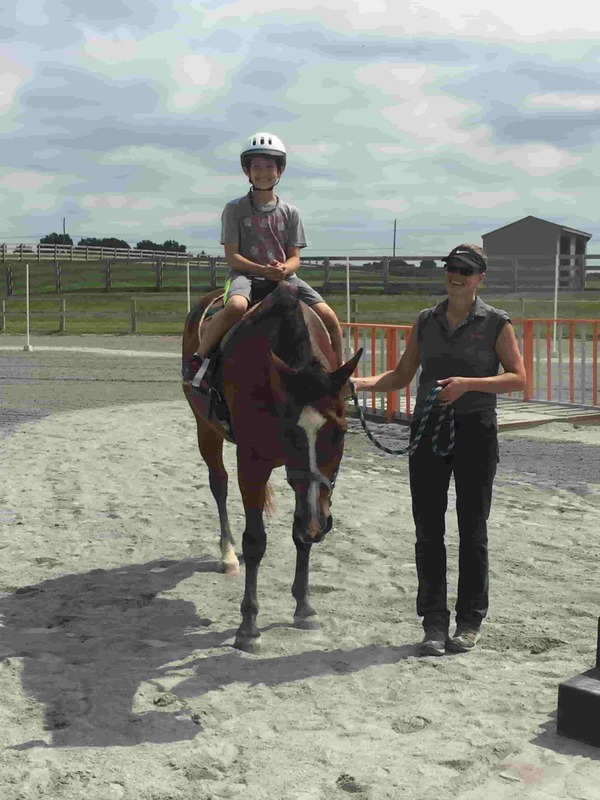 Nookside Horse Adventure camp takes you on a learning adventure at Nookside Stables, which is right next door to Spooky Nook Sports! Campers will learn about a horse farm, how to take care of horses, western riding basics, and direct a horse through our one of a kind Adventure Obstacle Course just for this camp! Campers will also engage in fun activities that help build motor skills and teach team building. For Nookside Horse Adventure Camp, the drop off window is any time between 7am and 8:30am. Campers will be escorted by out camp staff over to Nookside Stables at 8:45am, and spend the morning from 9am-12pm at the stables. At 12pm, the campers are escorted back to Spooky Nook and join in with Nook Kids Camp from 12pm-4pm for the structured day. Pick up is then any time between 4 and 6pm. Adventure Camp will provide a fun, challenging, and diverse selection of adventure and outdoor activities for kids that are 7-12 years old. We will spend a few days mastering our climbing skills and learning all of the safety aspects of climbing in our indoor climbing gym. Then, experienced instructors will take campers to a local crag where they will get a feel for climbing on real rock, allowing for a genuine (and safe) climbing experience! We will also go hiking, swimming, fishing and more. Ultimate Adventure Camp is a step up from our normal Adventure Camp. This five day adrenaline filled camp will provide campers, ages 10-14 years old, with the ultimate adventure experience. 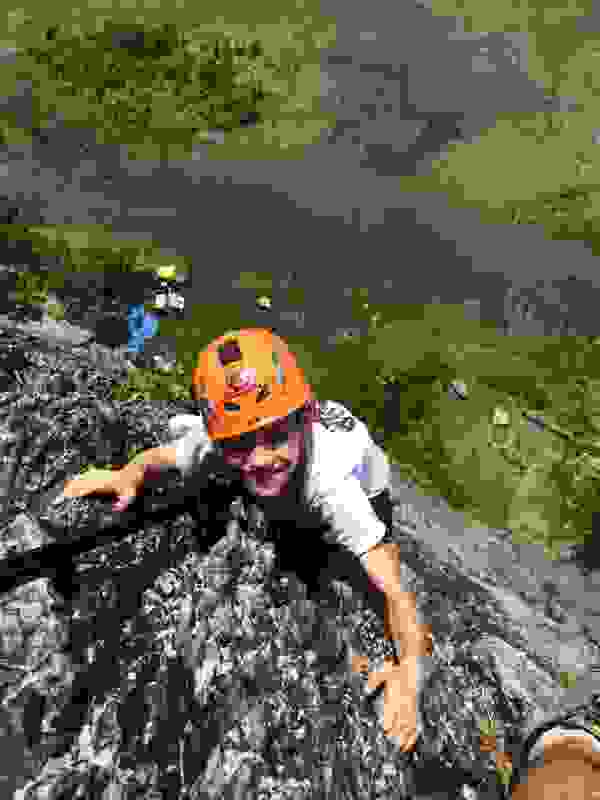 Our trained instructors will encourage campers to push themselves to new limits through outdoor and adventure pursuits. Teen Expeditions Camp will provide participants with a variety of outdoor adventures in this action packed 3 day program designed for teenagers! Each day participants will get to challenge themselves with a different outdoor pursuit such as rock climbing, hiking, paddling, swimming and more! 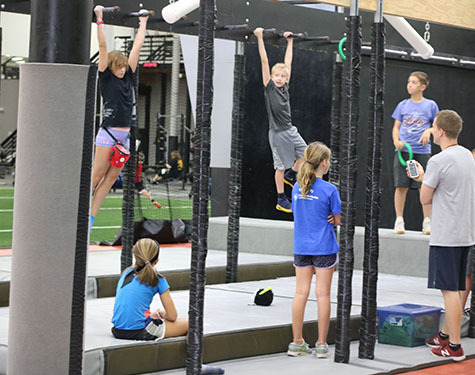 Ninja warrior camp will challenge athletes through a fun, exciting, and vigorous Ninja Warrior training program. Curriculum and training will be developed and implemented by Tim Dexter. Athletes will push themselves physically and mentally as they complete numerous obstacles on our custom built Ninja rig. 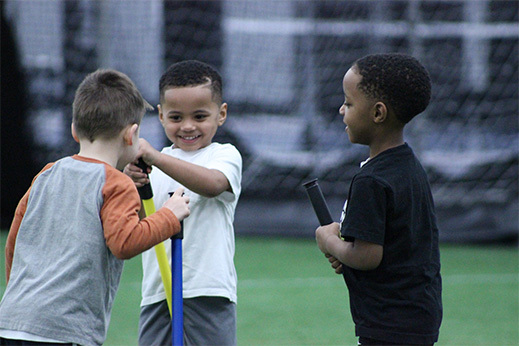 Geared towards kids ages 3-6, this camp will introduce your child to a variety of sports including soccer, basketball, lacrosse, baseball/softball, volleyball, flag football, and more! 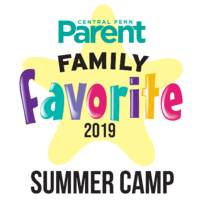 Games and activities will teach kids the basic rules and skills involved in a variety of sports, while encouraging teamwork, sportsmanship, and fun! Each day will focus on different sports and games. A daily snack and tee shirt are included in the registration fee.